Know how you can help to keep your auto insurance premiums low. Your driving habits can affect how much you pay for your auto insurance policy. 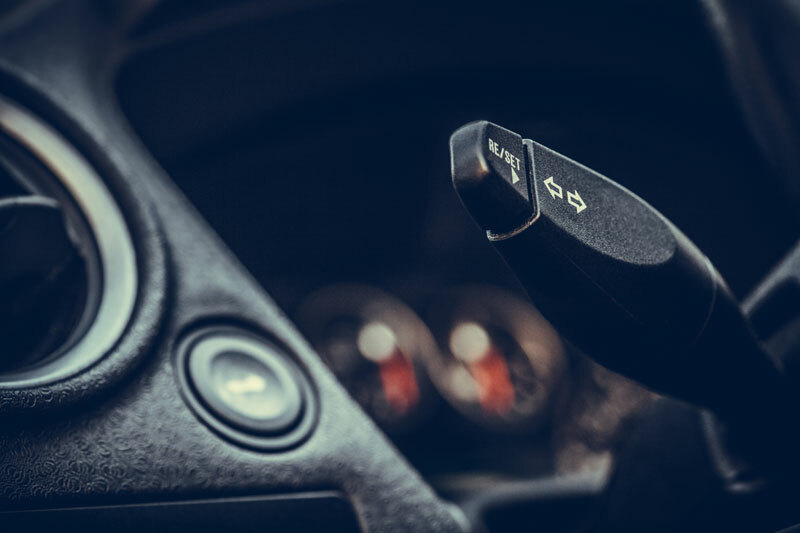 However, even though most motorists know this, it is often unclear which specific habits can cause the rates of auto insurance to increase or decrease. Here are a few of the habits you should keep in check while behind the wheel. The number of miles that you drive per year can have a huge effect on the amount you pay for auto insurance. Someone who drives 5,000 miles per year will pay less in insurance than someone who drives 15,000 miles per year. Quite simply, the more you are on the road, the more likely it is that you will be involved in an accident. Violations such as speeding, running red lights, and failing to stop at stop signs can cause your auto insurance rates to increase. The more traffic tickets you receive, the more risk is associated with your driving. In turn, you can expect to see rates begin to increase. Do you let other people drive your car? Many auto insurance companies are beginning to exclude or include drivers on your car insurance policy, meaning that you must list who uses your vehicle. Allowing someone who has a poor driving record to drive your car can cause your rates to increase. Knowing what habits can increase your auto insurance rates can help you to keep your premiums low and affordable. For the quality car insurance that will protect you and your vehicle, contact the team at Gee-Schussler Insurance Agency. We serve Orland Park and surrounding cities in Illinois. Tags: Which Driving Habits Can Affect Your Auto Insurance Rate?